The complete guide to living in the wild from the ultimate survival expert. 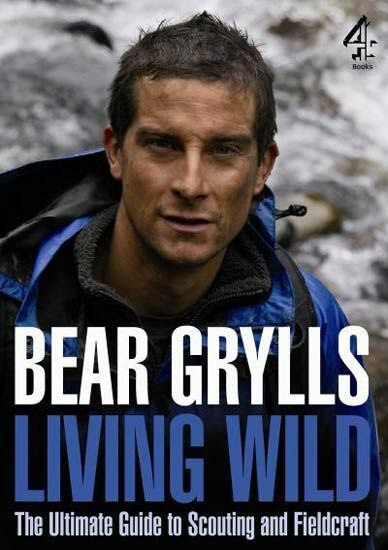 In this essential guide to living wild, Bear Grylls reveals the secrets of his years of fieldcraft experience. This is the information you really need to know about living in the field from the man who has passed 21 SAS selection, climbed Everest and survived in some of the most inhospitable regions on Earth. In his inimitable style, Bear has thrown out everything that’s boring about scouting and fieldcraft and concentrated only on what’s exciting, inspirational and a little bit edgy.